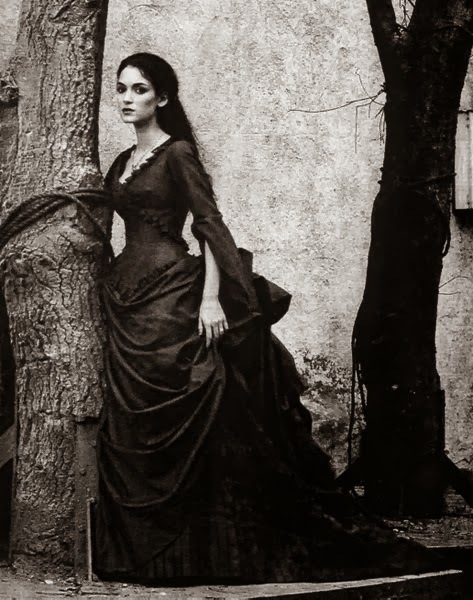 Hello and welcome to those who are new, this is nearing the final part of this series, and the next series will be about royalty in Transylvania. this will include Hungarian and Romanian and many other rulers of the land. Mediaş (Romanian) Mediasch (German) Medgyes (Hungarian) Medwishc (Saxon) is one of the seven castles of the Saxons people of Transylvania. It is one of the older cities as well with history dating back to the 1100s. This is not one of the "best known" cities, as I myself am of Saxon origin, but I can never remember this city, yet it is second in importance to the "best known" of the seven cities of the Saxons. 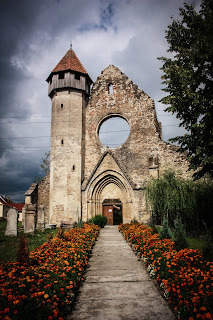 It has some of the best historical preservation in Transylvania and its medieval fortress is in near perfect condition. There are hundreds of statues and historical artifacts, but the best are the fortified churches that still survive. 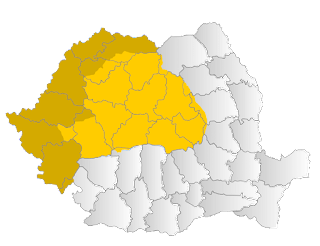 Now it is inhabited with a Romanian majority, but it is the city with the most growth in 80 years, from about 10,000 to more to almost 70,000 inhabitants. This makes the preservation of its sites all the more impressive. I hope to journey there soon, as many people tell me that the city is a place of both history and tradition. The people are friendly and willing to show their culture. I can't wait. Sounds like a very interesting place, what with the historical preservation. Yes, it is a nice city, I must add more to this post. Sounds like an interesting city, can you add more please?